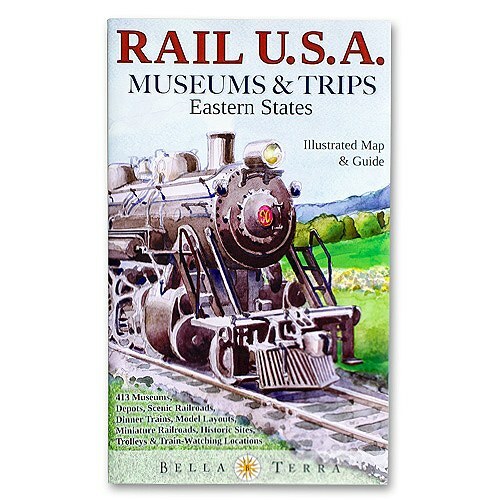 The Map Shop - Wall Maps, Travel Maps, Guide Books, Globes, Flags & More! 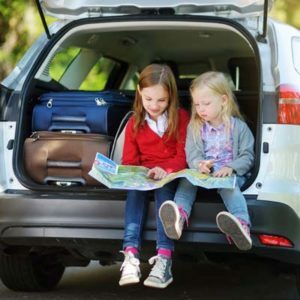 The Map Shop is the world’s best resource for maps and travel products. 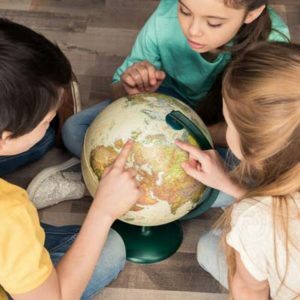 We carry products that represent the places that are most important to our customers along with the tools to help them get there. 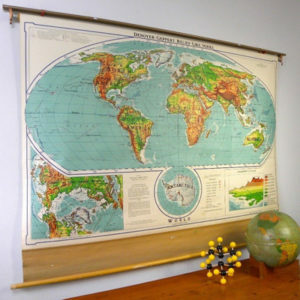 Wall maps, travel maps, nautical charts, globes, flags, topographic maps, raised relief maps, map pins, travel guides, geography books, travel accessories, and more! If we don’t already carry the perfect map for you, we can make it. We offer custom cartography services for both businesses and home decor. Contact us if we can help. We are a small, family-run business in Charlotte, NC. We’re not a cold warehouse, we’re real people who are ready to help you. Call or chat with us, we’re standing by to help you plan your next adventure. We already have, or we can make, a product of the place that’s most important to you…guaranteed! Our work is accurate. You are our priority. You will receive personal communication. Learn more about our values. We want to inspire adventure, connect customers to past memories, and offer a better understanding of our world. We do this daily, then we roll our kegerator into the Shop for Mappy Hour. Meet our team here. Real reviews from real customers on Google and Yelp. Follow the links for more reviews. The map, frame, and shipping was less than an unframed map in any of the stores. It arrived beautifully framed with picture wire, ready to hang. This is a fantastic family run business in Charlotte, NC that is professional in every way. Got a beautiful rustic looking world map and I also got these little pennant pins so my husband can write little notes on the pennant on why he went to certain locations in many different countries. Hard to find stores like this anymore. They have tons of inventory on-site, but can also print and special order other options. Glad I found this place. So helpful, customer service at its finest. Price wise, they beat the other companies I contacted and had a much better selection as well. We ordered a world map for our missionaries board at church. It was exactly as it looked on the web. Also very happy with the quick delivery! Would recommend this company! They have a lot of variety also! The perfect gift for everyone on your list. 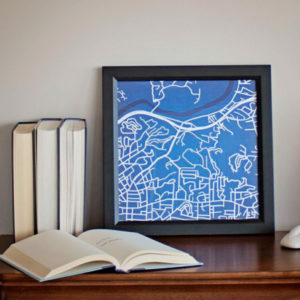 Their selection of maps and other pieces make finding a unique gift a breeze. To top it off there friendly staff are always helpful with questions and offering suggestions. Great store for unique gifts or creating custom maps. 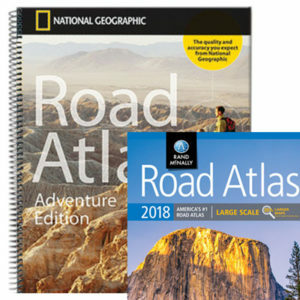 They have a nice section of National Park maps for backpacking. Cool framed prints of Charlotte maps, Stadiums and College Campuses. The staff was incredibly helpful. I ordered a large, mounted wall map from the online store as a birthday present. 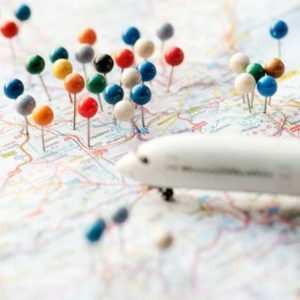 The Map Shop has a great product that allows beautifully printed maps to be economically mounted for display on any wall of your choosing. We make custom maps for businesses and for home and office decor. Any location, any style, any size, any format. 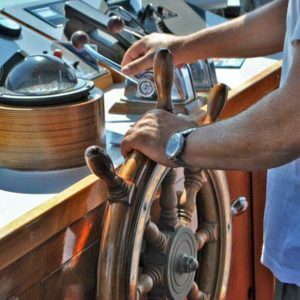 Territory maps, custom regional maps, delivery maps, congregation maps, custom nautical charts, flag art, personalized map art, and more! Our staff of cartographers and designers will create, print, frame, and ship your ready-to-hang map to your door. We look forward to working with you. We want to inspire adventure, connect customers to past memories, and offer a better understanding of our world. Learn more about the Map Shop here. Get deals, coupons and new product offers to your inbox. Sign up below.